We realize that everyone’s situation is truly unique. Therefore, to help you get the financial aid and guidance you need, we must understand your family’s particular situation. To get started, we meet for a FREE, one-on-one consultation to evaluate your situation and to discuss your goals and financial aid options. Call us at 781-828-1114 to schedule your FREE one-on-one consultation. Complete and submit our brief inquiry form and we will contact you to set up your FREE one-on-one consultation. Download and complete (in full) the “College Planning Questionnaire” and return it to us by fax (781-828-1775) or mail (College Planning Group, 600 Chapman Street, Suite 3, Canton, MA 02021-2064). We will then contact you to set up your FREE consultation. The cost of higher education is staggering, but there are proven strategies for securing your child’s future. 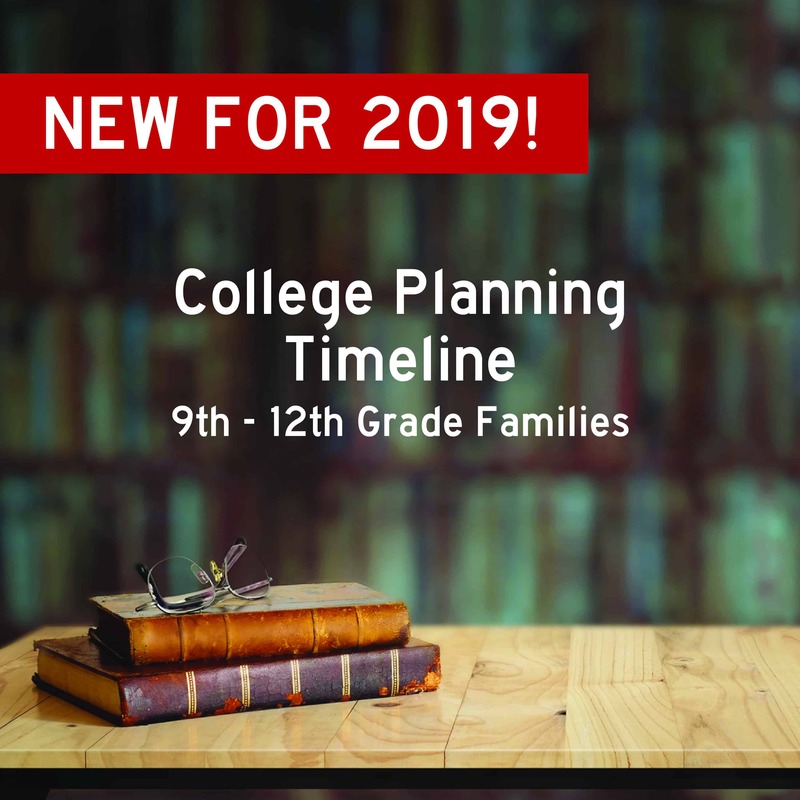 Since 1994, Stan Ezekiel and College Planning Group have been helping families like yours, guiding them through the admissions and financial aid process.